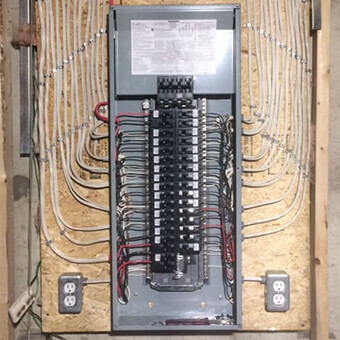 Panel upgrades from fuses to breakers, service upgrades from 60 amp to 100 or 200 amp. 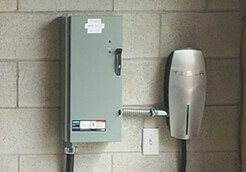 We also install backup generators and surge protectors for ultimate protection. 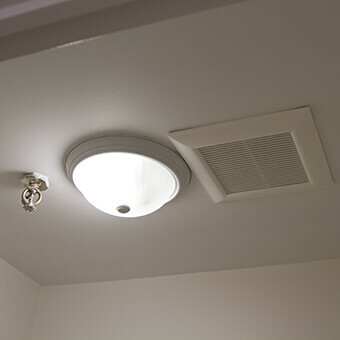 Indoor and outdoor lighting to compliment your home can be installed or replaced and includes pot lights, under counter lights, security, landscape lighting and more. 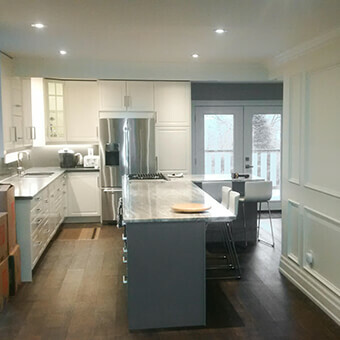 Electrical work for residential remodeling, basement finishing and additions completed while working alongside our customers to ensure their vision comes to life. 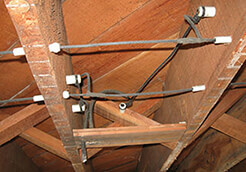 Electric MD offers customer satisfaction while offering a highly professional electrical service. 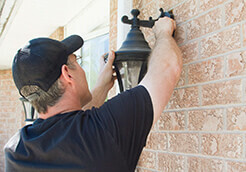 Our staff has been servicing our customers for over 20 years. We are reliable, safe and professional. 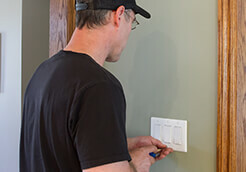 Electric MD offers a wide range of residential electrical service. Nothing too small or big. 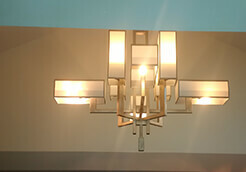 We specialize in customer satisfaction and pride ourselves on being one of the best electrical contractors in your area. Put your trust in our hands.